Well, what I mean by a “plan” is when a popular food many of us eat is proven to do something good for us as well….and especially when chocolate is involved. Such is the case with our old friend, dark chocolate. I have previously written about dark chocolate, and its beneficial impact on the immune system. Now it turns out, it does even more good stuff than that. Yay! Every one of these benefits is a powerful concern for all of us going forward. It’s just great to see so many positive things coming from a single food! Many of you have heard of this before. 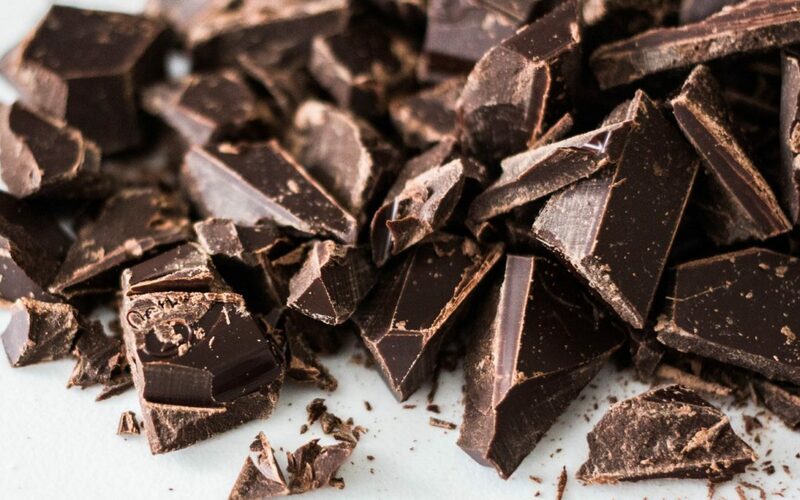 This is the substance believed to be the source of most of dark chocolate’s benefits. Without getting as technical about their structure as Wikipedia does, you just need to know that flavonoids are a plant-based substance found in many sources, not just dark chocolate…although dark chocolate is a LOT more fun to eat than many of the other sources. Additional research has shown flavonoids to have an anti-bacterial effect. Like most things in the world today, there is conflicting research out there; but it certainly is worth noting that most of the foods that are incredibly good for us, ALSO happen to have plenty of flavonoids. With all that said, for those of you with a sweet tooth, you may be able to breathe a sigh of relief knowing that you can eat something that can both satisfy that urge, AND have some potential benefits!